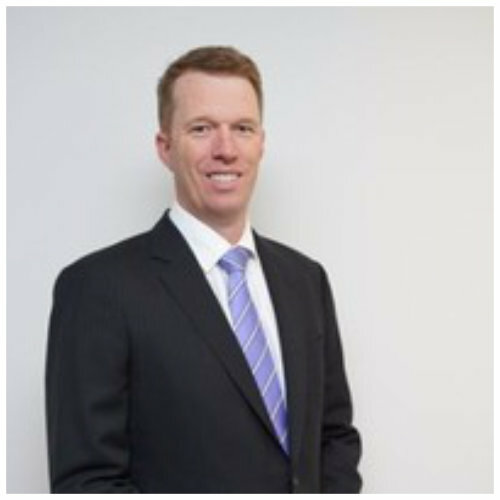 Andrew has been involved in the mining and finance industries for 20 years. Coupled with geoscience and finance qualifications he has experience in the resources industry, from exploration through to production. Andrew has been exposed to the global resources sector covering micro to mid cap resources stocks; from exploration through to producing companies, across a broad suite of commodities. Prior to moving into the finance sector Andrew spent over a decade working in the minerals exploration industry in technical and senior management roles and has developed a deep network of industry contacts across the resources sector. Andrew has degrees in Geology, Geophysics and an MBA.